Rajasthan, literally translated, means ‘the land of kings’. 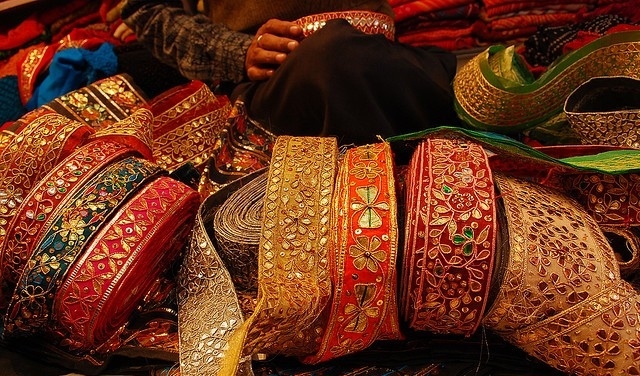 It’s true that even when Indians think about Rajasthan, the first adjective that comes to mind is ‘royal’. 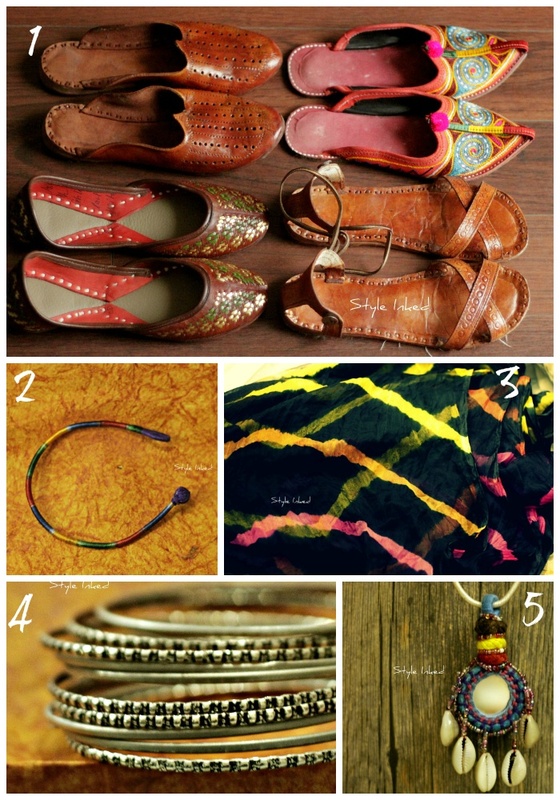 There is a historical and cultural richness in Rajasthan that remains unmatched. 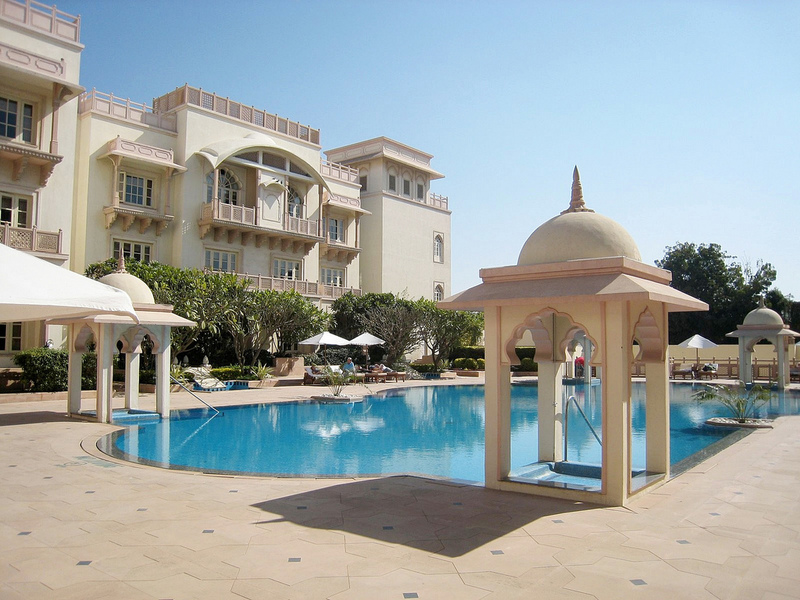 So if you’re looking to have a kingly affair, this grand destination is the place for you. Though it’s beauty is a topic of long discourse, we’ll focus particularly on three cities in Rajasthan that are known for their wedding glory: Jaipur, Udaipur and Jodhpur. 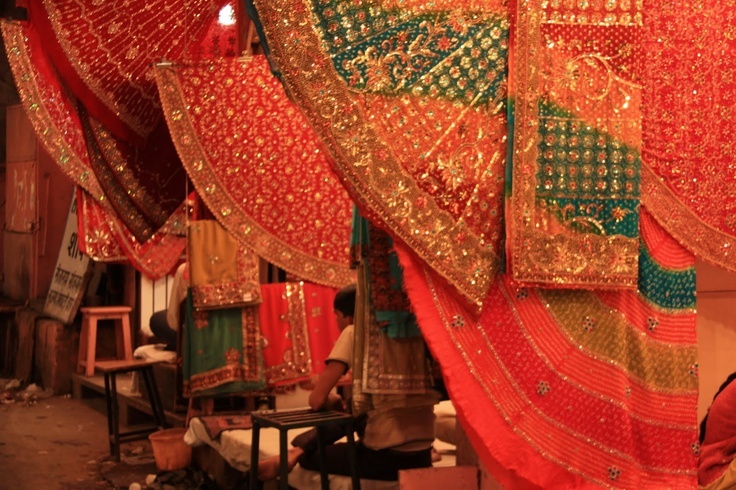 Jaipur, fondly referred to as the Pink City, is first on our list of wedding hotspots in Rajasthan. 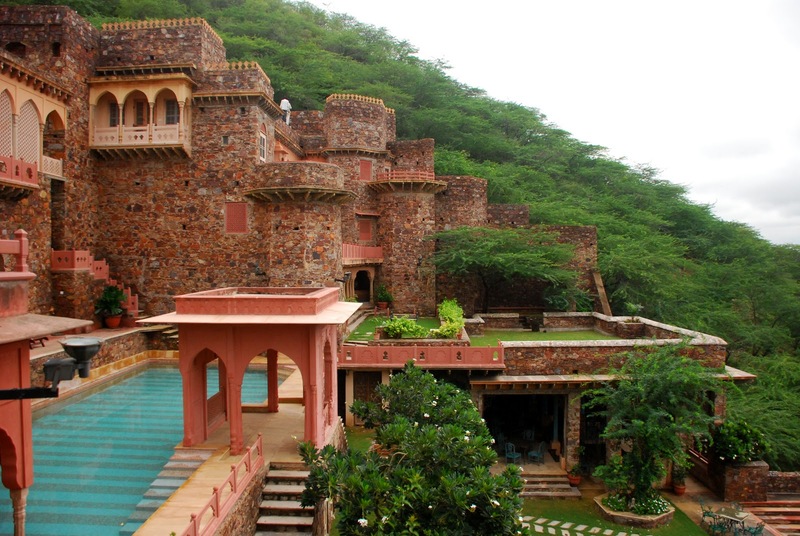 It is home to magnificent palaces, looming fortresses, majestic havelis and flourishing gardens. 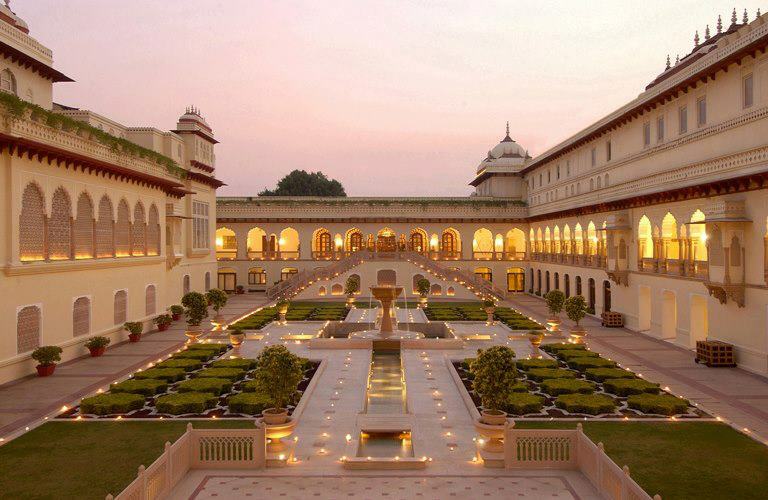 If you want to go all out on your big day, pick Rambagh Palace, Jai Mahal Palace, or Neemrana-Fort Palace as your regal backdrop of choice. Rambagh Palace belongs to the Taj Group of Hotels and is the ideal place for you if you’ve always dreamed of having an opulent wedding that you want to customize, right down to the table centrepieces at your reception. The venue is complete with an amphitheatre for the sangeet and lush gardens for the cocktail reception. The hotel even offers a traditional Indian baraat complete with elephants to sanctify your celebration. 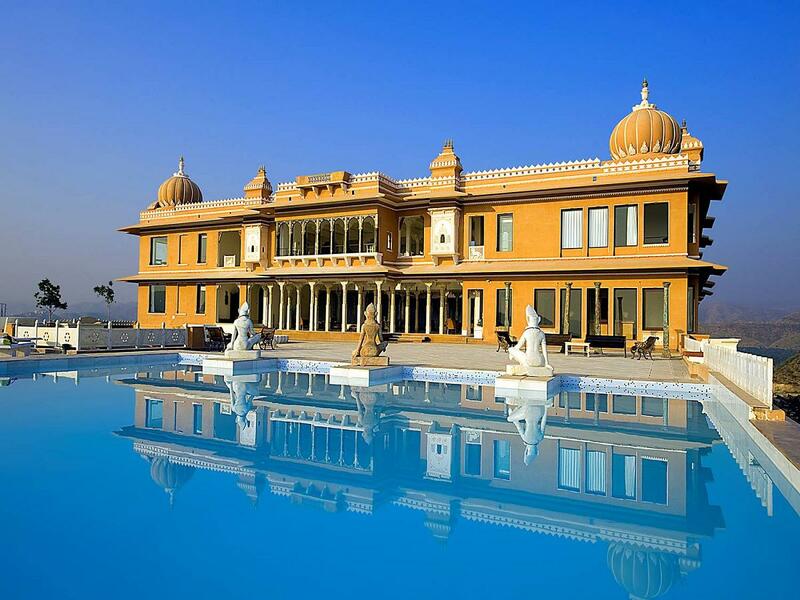 Jai Mahal Palace is more whimsical and romantic. However, the hotel provides a more modern wedding setup against its ancient backdrop and also makes the honeymoon experience for the couple extraordinary. 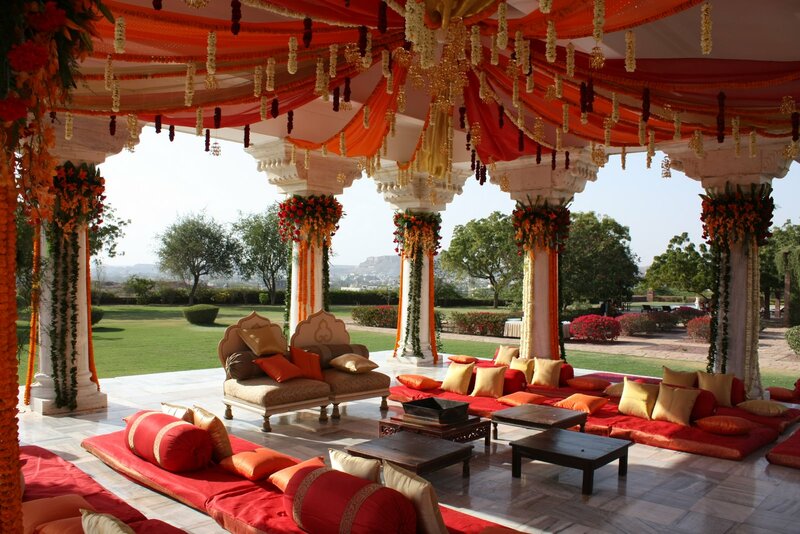 One place to keep your sight set on if you’re looking at an outdoor reception is the luxuriant Mughal Gardens. 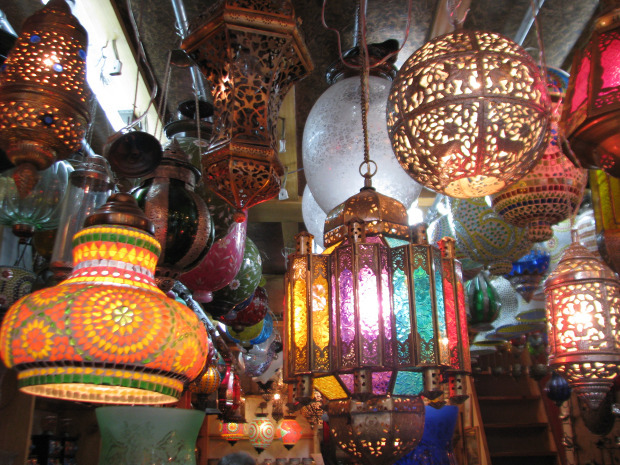 Udaipur, also known as the City of Lakes, is known for it’s sheer architectural beauty and finesse. The high count of lakes in the city gives it a Venetian feel. The numerous palaces adjoining these lakes give a feeling of being transported to a predated era. Taj Lake Palace, The Leela Palace and Hotel Fateh Garh are our picks from the countless wedding prospects Udaipur has to offer. 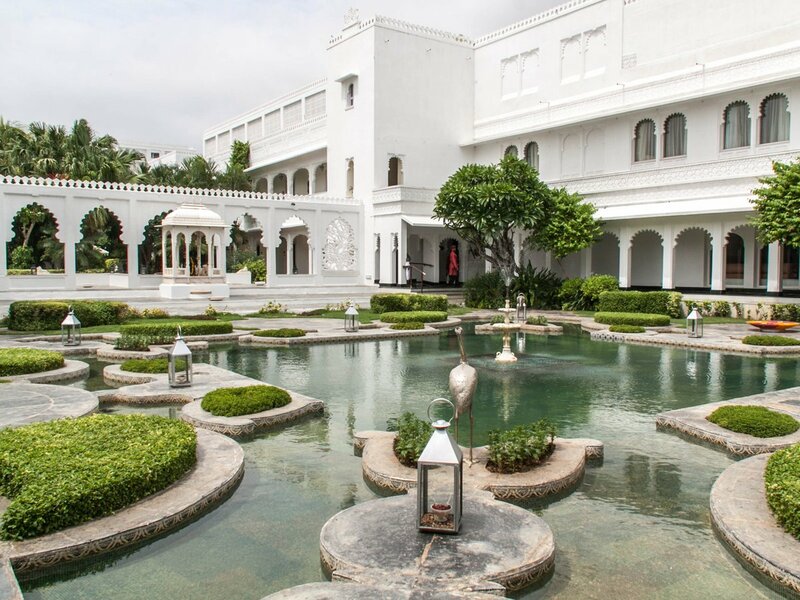 Taj Lake Palace is a floating vision in white, situated at the edge of Lake Pichola. A wedding at this destination is bound to be an affair to remember. The hotel ensures this by giving the couple an opportunity to choose from an array of traditional and modern-day themes styled to perfection. 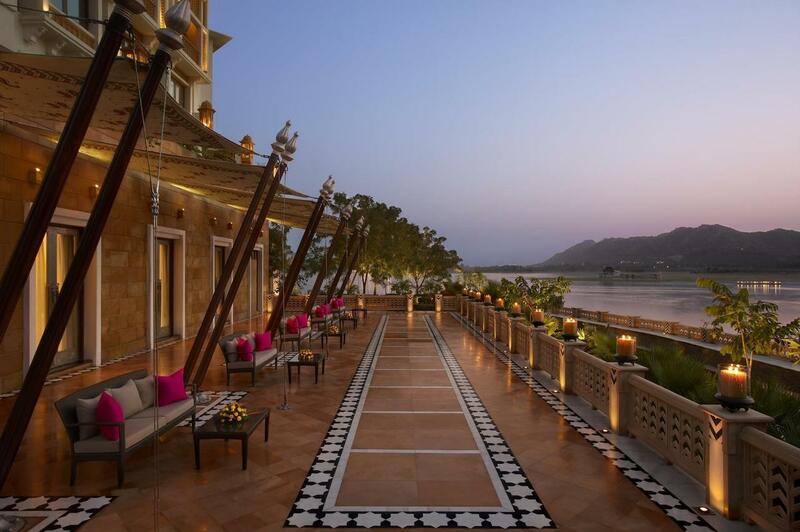 The Leela Palace is another spectacular location overlooking Lake Pichola. 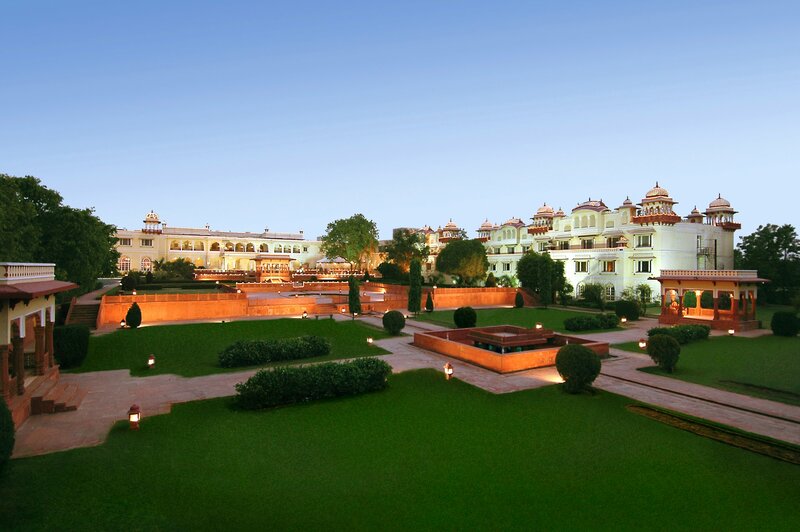 True to Rajputi grandeur, this hotel has been designed to reflect intricate craftsmanship and luxury at its best. It truly typifies the perfect venue for a big fat Indian wedding. 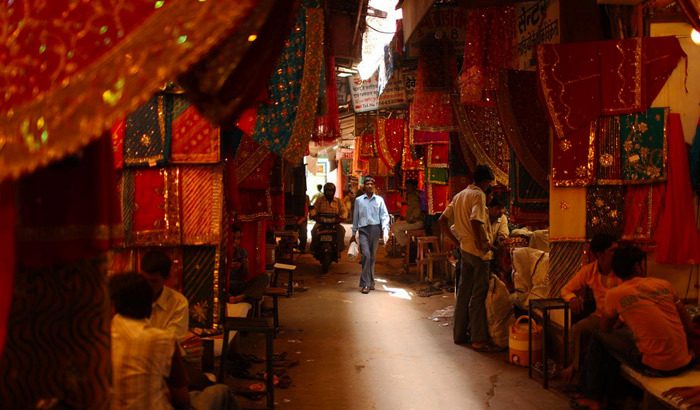 Jodhpur, also known as the Blue City, is a metropolitan in its true sense. It is vibrant and bustling, complete with historical structures set in a stunning landscape, and perfect for a loud wedding. 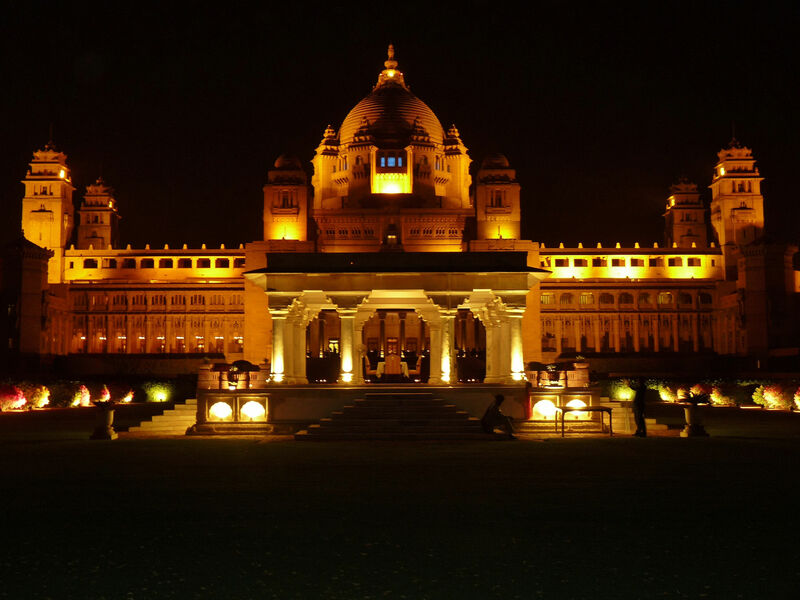 If you’re looking to have a truly Rajasthani affair, Umaid Bhawan, Ajit Bhawan, or Taj Mahal Hari is the place for you. Ajit Bhawan, the first heritage hotel of India, is a great venue for a relaxed, civilized, and truly poetic wedding. 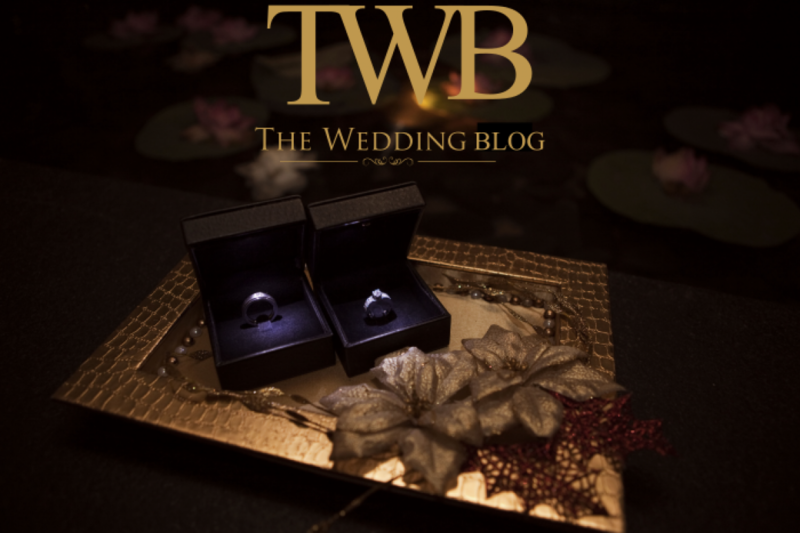 It has a homely feel to it, and it truly provides the experience of a wedding from during the time of kings.